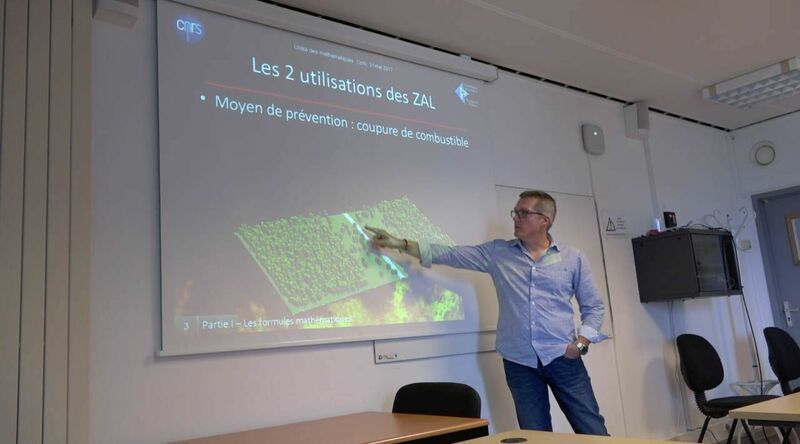 Having won the Alkindi Competition, and in partnership with the "SISU" Project, the "Fire" Project of the UMR CNRS 6134 SPE of the University of Corsica hosted, on 31 May from 2pm to 5pm, students from the JF Orabona College of Calvi (http://concours-alkindi.fr/#/pageVisits). 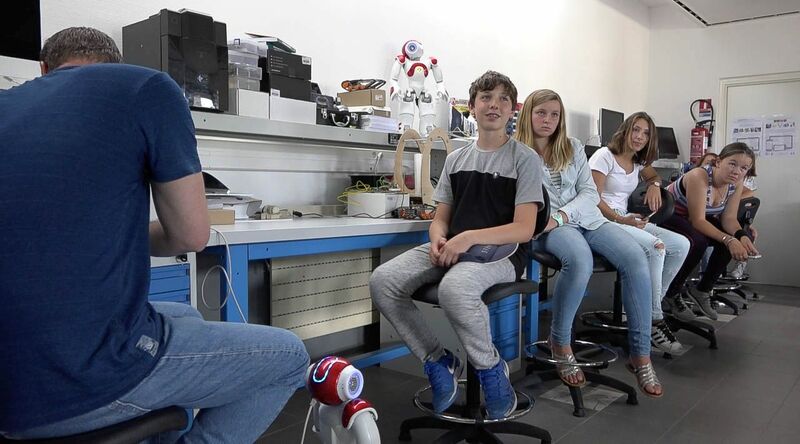 Paul-Antoine Bisgambiglia, Jean Louis Rossi, Lucile Rossi and Tom Toulouse presented some examples of the use of mathematics in their research work, while the IT Department’s practical work laboratory was visited and a presentation of the humanoid robot NAO was given. 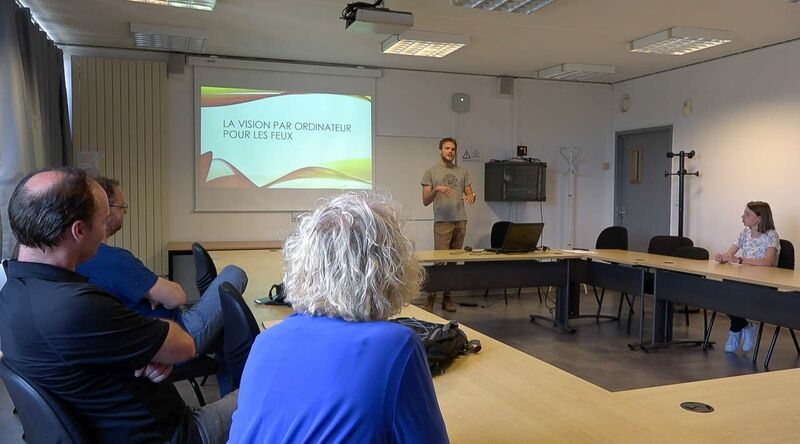 On 11 April 2017, Guillaume Gerandi, a student in his first thesis year of the "Fire" Project facilitated, at Fesch College, a conference aimed at students in the Science stream of the last year of high school with Physics as a speciality, entitled "Structuring of research work on fires" (in French: "Organisation d'un travail de recherche sur la thématique des feux"). 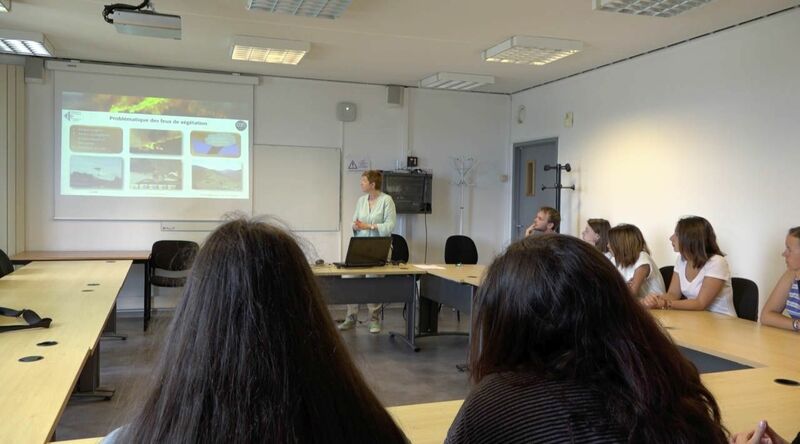 The purpose of this event was to give students a better understanding of how to organise a research assignment. Support throughout the presentation was provided using his thesis as an example. 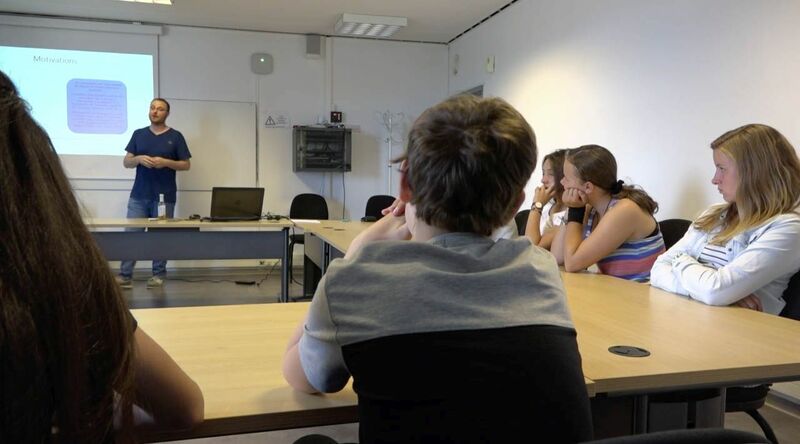 Students were given the opportunity to see what constitutes "cutting edge" in a particular field of research, as well as the setting up of an experimental protocol leading to the processing of initial results.